Fetal Alcohol Spectrum Disorder (FASD) is among the leading causes of cognitive and developmental disability among children in Canada. FASD is caused by exposure to alcohol during pregnancy. 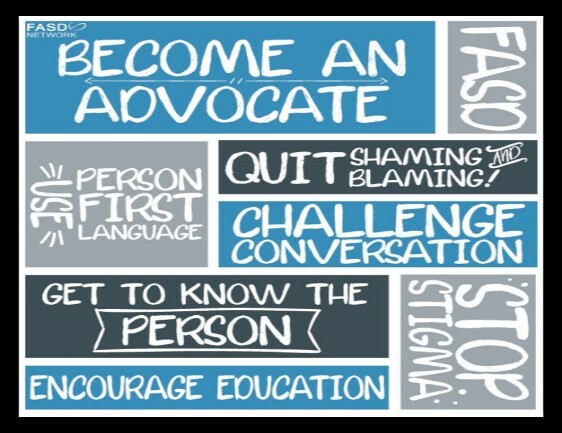 FASD is a lifelong disability however with appropriate supports and services, individuals with FASD can live very healthy, happy and successful lives. FASD Ontario is your source of accurate, up-to-date Fetal Alcohol Spectrum Disorder (FASD) information for Ontario. This new website www.fasdon.ca will help you find the closest available FASD services, learn about a variety of FASD topics, read the latest news and find training. Brief consultative services to parents/caregivers or members of the individual’s support team to have a better understanding of the needs of individuals living with FASD. 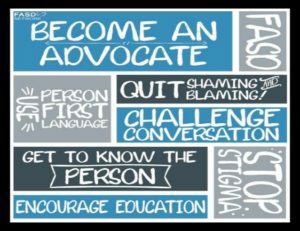 Coaching with a FASD perspective. Expand skills and knowledge within the family’s circle of support. Support families to select and access appropriate services. Provide FASD training, awareness and resources. Referrals are accepted from parents/caregivers, health providers, child cares, schools and community service providers. 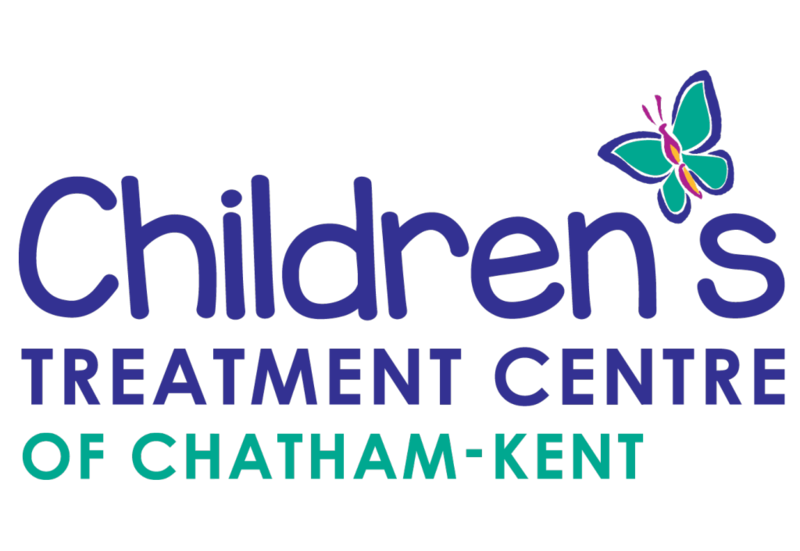 For referrals from parents/caregivers and families, please contact the Children’s Treatment Centre of Chatham-Kent by phone or in person. After a referral is received, an intake worker will contact the family. For Community Service Providers who would like to make a referral, please complete the Community Service Provider Referral Form for Fetal Alcohol Spectrum Disorder and send by FAX, mail or email to the Children’s Treatment Centre of Chatham Kent.